The Falcon Genomics pipelines allow accelerated variant calling for WGS/WES germline and somatic mutations. Falcon Accelerated Genomics pipelines include the Best Practices pipelines and the Falcon Germline pipelines. 1. The Falcon Best Practices Pipelines are the accelerated version of the GATK Best Practices pipelines for variant calling. Both the performance and cost of the pipelines is significantly improved with Falcon acceleration technologies. Same as the GATK Best Practices pipelines, the typical workflow starts with raw FASTQ sequence paired end reads and proceeds to obtain a filtered set of variants that can be annotated for further analysis. These pipelines provide intermediate results from alignment and variant calling steps. 2. 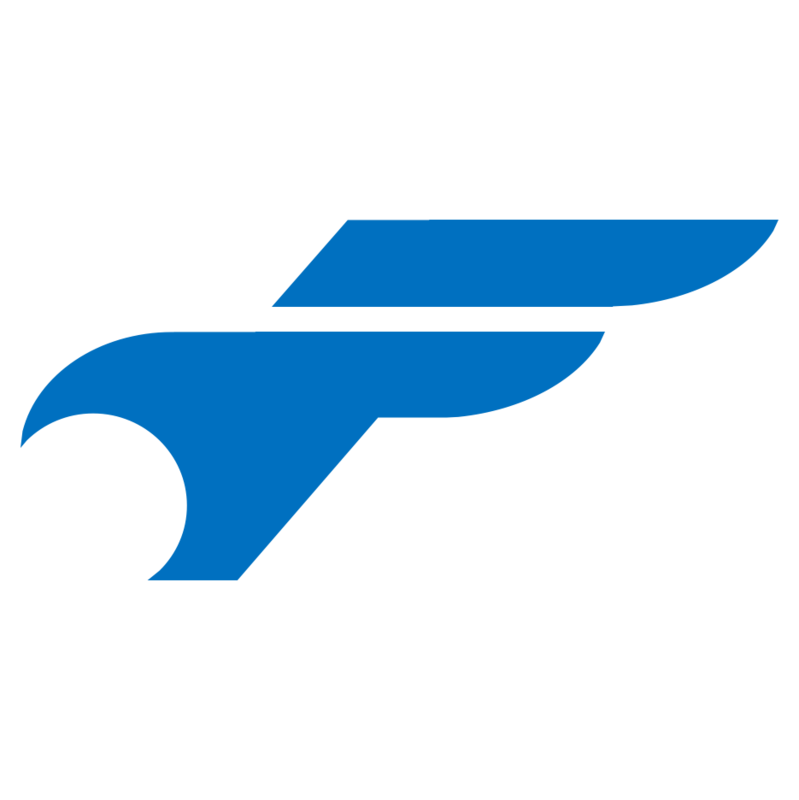 The Falcon Germline Pipeline is a variant calling pipeline optimized for providing best in class sensitivity and specificity while providing fast turnaround times. Due to the faster turnaround times of this pipeline, users can expect to optimize on cost as well.